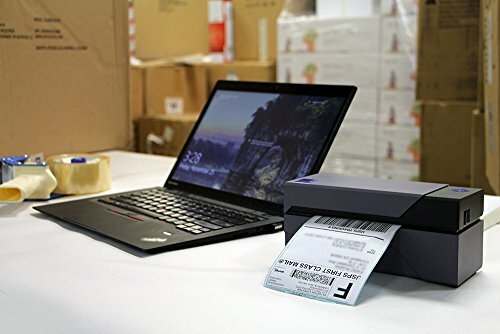 You’ve surely heard about WISMO. This acronym stands for “Where Is My Order?” and it’s becoming more and more popular with the rapid increase in customer expectations. Here at ShippyPro, we have analysed the WISMO issue, considering every aspect of it and providing effective solutions. It has been estimated that nearly 93% of online shoppers demand to receive updates on their shipments. They expect to never wonder “Where is my order?”. And when they do, they can easily turn your customer experience into a nightmare. With Amazon Same-Day Delivery or Amazon Prime Now, 63% of customer expect 3-Day Delivery as standard and 40% of them affirmed that shipments that take more than two days would prevent them from making the purchase. If your after-sales service is not working properly, clients will complain and you will lose regular customers. Besides, it’s 7 times more expensive to get a new customer than to retain an existing one. Now, what can middle merchants do in order to avoid losing customers? The Middle Merchant usually works really hard to get new customers to make a purchase in their marketplaces. 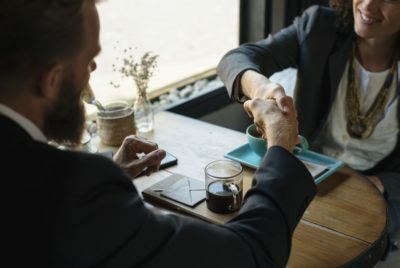 Delivery can be the make or break point for the relationship with customers. Online customers want retailers to manage their delivery, without being bothered when encountering issues such as incorrect addresses or damages. This means merchants have to know more than just when the order arrives at the end-customer. 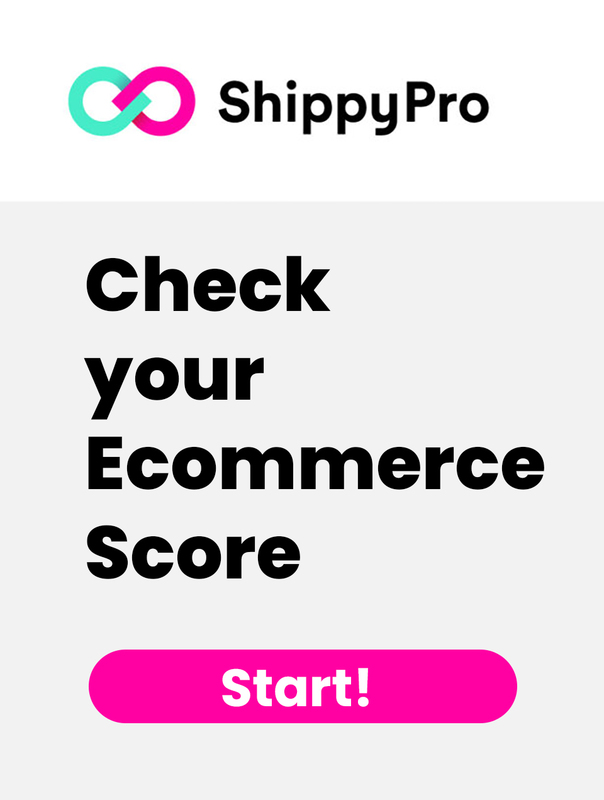 In order to do so, you may want to consider letting ShippyPro Tracking Software managing your after-sales service. As well as importing your orders from different marketplaces and comparing courier’s rates, you’ll be able to manage all ongoing shipments tracking! 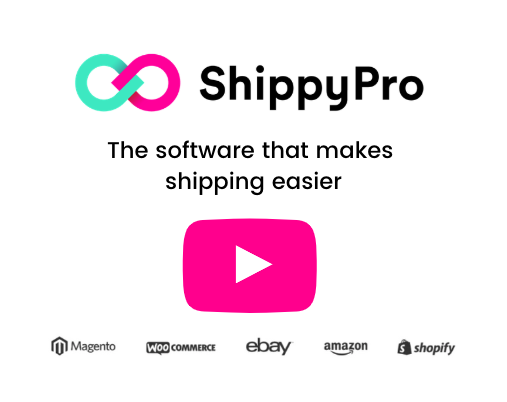 With ShippyPro you have the status of your orders right at hand. Our Track&Trace Platform allows you to have the full control of your shipments, including an automatic report with paid and unpaid COD. If you’d like to learn more about ShippyPro’s Track and Trace, take a look at this blog post. Now, you’re probably wondering how this useful information can be delivered to your customers, hopefully automatically. Well, we have the solution right here: Tracking Email Automation. 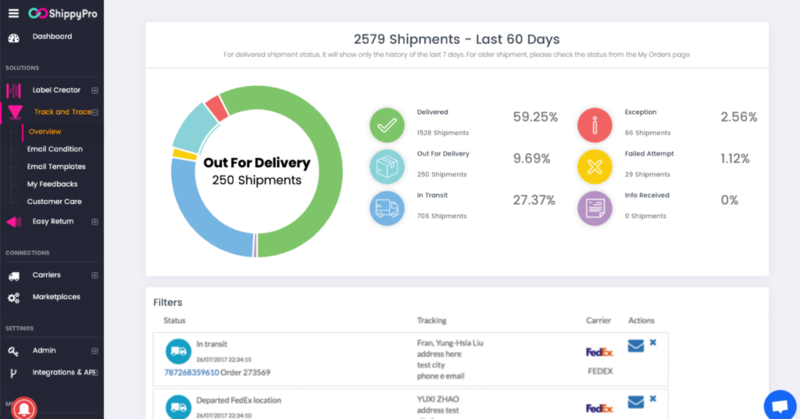 Our shipping tracking system sends customized automated emails to your customer. 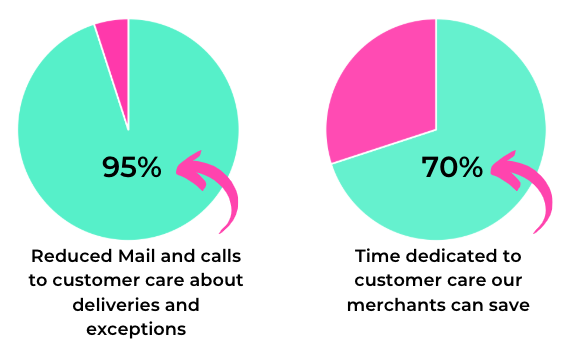 ShippyPro’s transactional emails allow merchants to reduce the time they dedicate to customer care up to 70%. Every time a change in the delivery status happens, customers receive live update emails so that they’re always perfectly informed. Customize your customer notification system and create awesome branded emails starting from our templates (already translated in 7 languages). The phrase “Where is My Order” scares every merchant. Maybe that’s why the acronym WISMO has been created! Joking apart, too many WISMO calls may cause short term inefficiency with Customer Care, leading to a significant loss of regular customers. 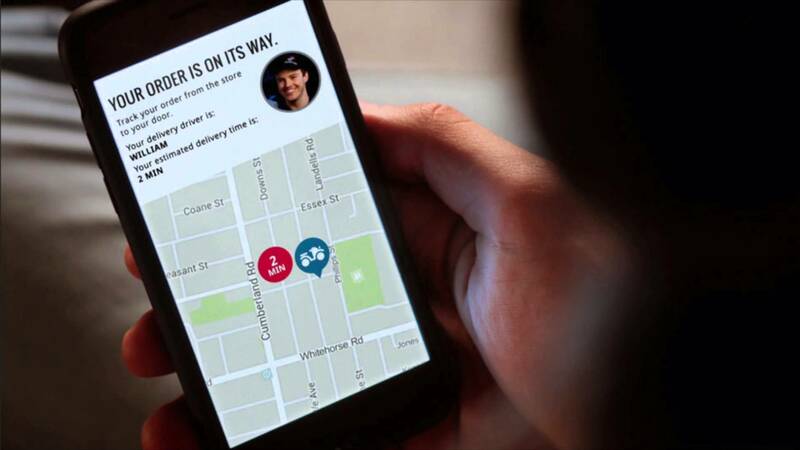 Track your deliveries with a shipping tracking system!